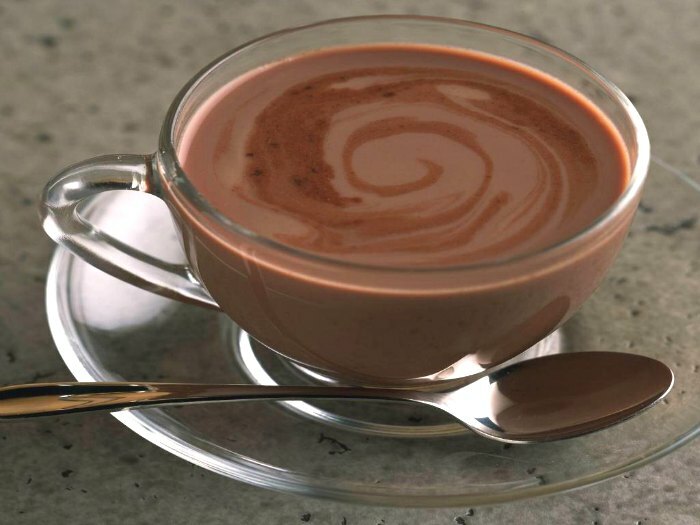 It’s that time of year when a nice warm mug of hot chocolate seems to make everything all cosy both inside and out. 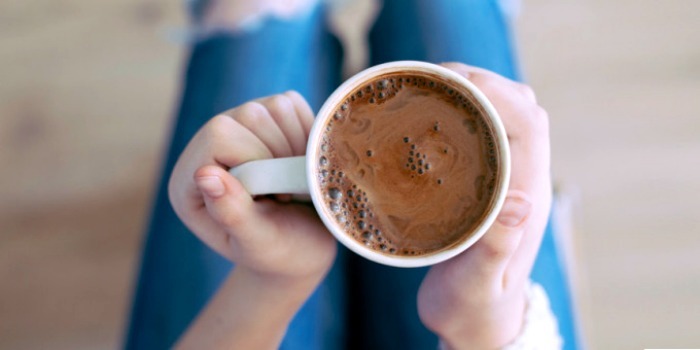 There’s nothing better to lift your mood on a cold, dark winter’s evening… or as a comforting afternoon pick me-up. BUT you don’t want one that’s stuffed with sugar and sickly sweet. 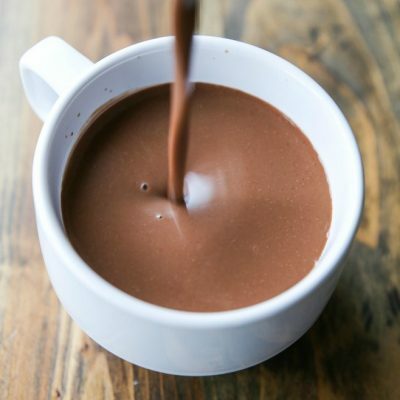 So… we made a hot chocolate mix with no refined sugar! How did we do it? Well, the key was to use lots of amazing real fruits like strawberries, cherries, banana, dates and orange which pair beautifully with cocoa to create a rich chocolate taste, finished with just a touch of cinnamon, turmeric, baobab and sea salt. It’s got tonnes of nutritional benefits too – high in iron, magnesium and potassium as well as being a source of zinc. 5. Stir well & Enjoy! Tip. Highly recommend blitzing for 30 seconds in a blender for a creamy, frothy cup of pure pleasure! Ingredients: Fat-reduced cocoa, blended fruits (organic banana, date), Chicory root fibre, Sea Salt, Flax, Organic Baobab, Natural Sweetener (Steviol Glycosides), Natural Flavouring. Allergens: May contain traces of sesame, peanuts and nuts. Fat-reduced cocoa, blended fruits (organic banana, date), Chicory root fibre, Sea Salt, Flax, Organic Baobab, Natural Sweetener (Steviol Glycosides), Natural Flavouring. Allergens: May contain traces of sesame, peanuts & nuts.